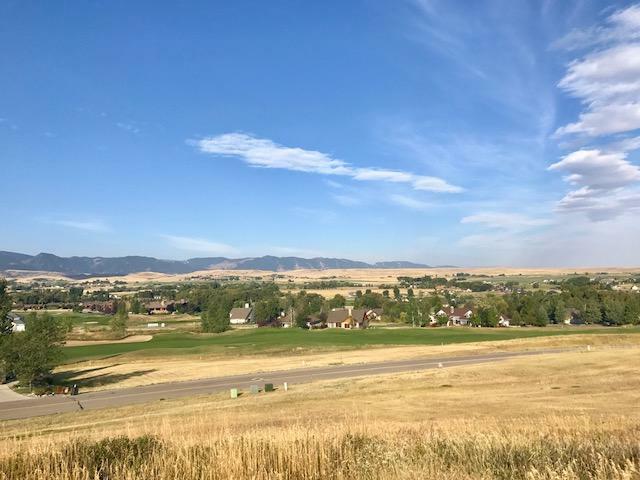 Land now available at SaddleCrest, Sheridan's newest 36 lot small acreage subdivision. 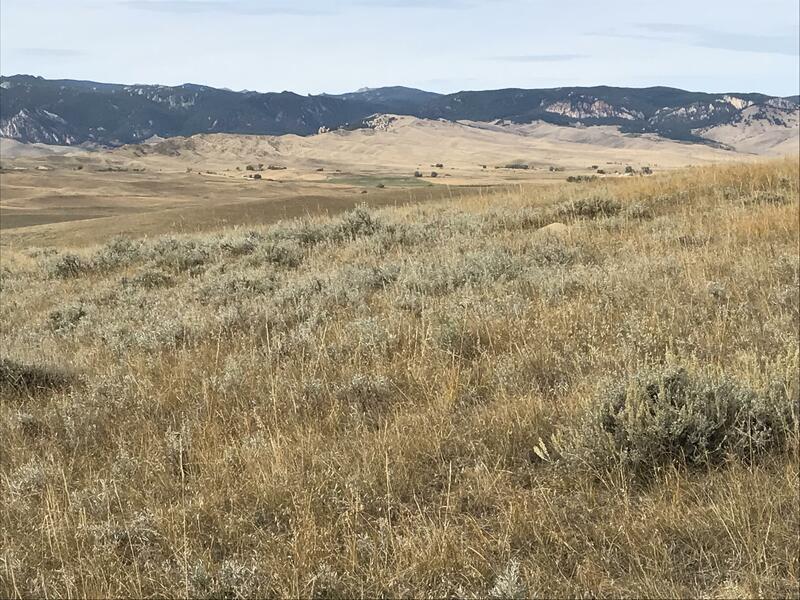 Enjoy breathtaking Bighorn Mountain views from every lot, future paved roads, natural gas, municipal water, and the Kendrick Golf Course bordering to the West, all within 2 miles of the historic downtown Sheridan, WY. Lots range from 2 to 24 acres priced from $135,000. Beautiful western views of the Big Horn Mountains, sloped lot perfect for a walk-out basement designed house. 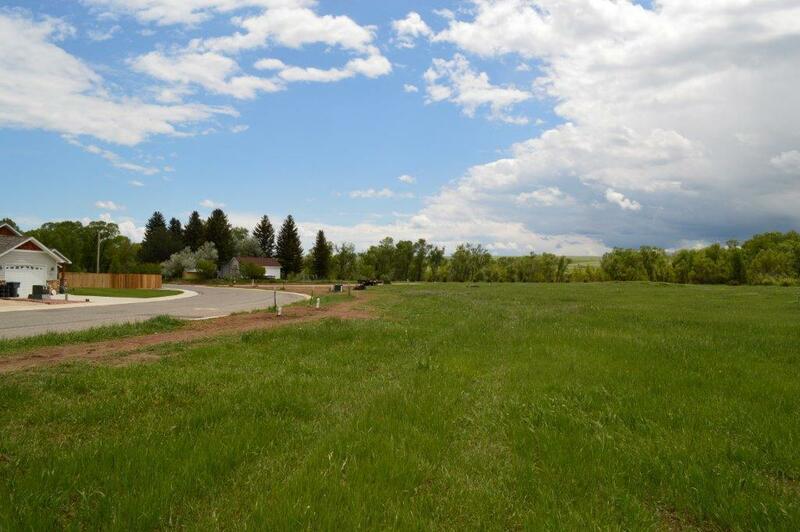 Nearly a half acre lot with gorgeous views of The Powder Horn Golf Course. Great property with spectacular views of the Big Horn Mountains. 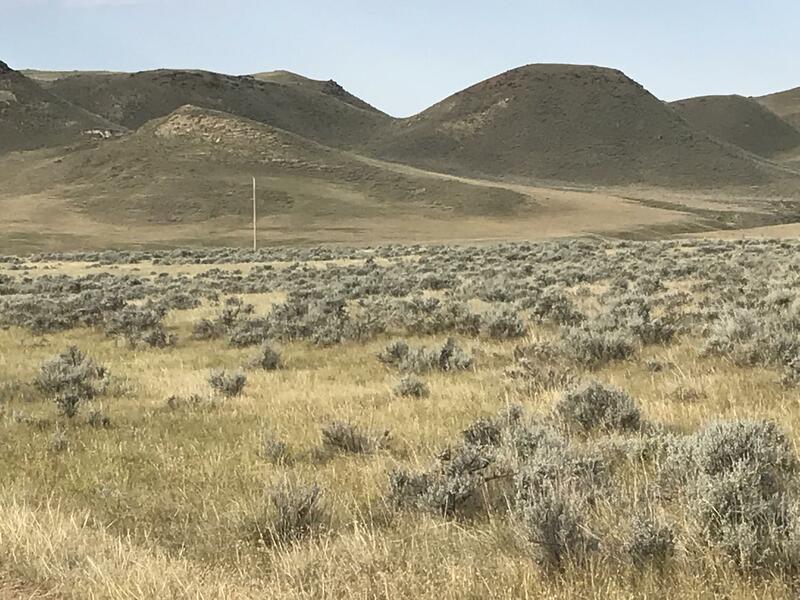 37.50 acres close to Buffalo, WY. Access to state land is nearby. Electricity at the lot line. There will be a $1,500 credit from Powder River Energy toward the cost of a new residential service. Great little building site. Close to downtown and within walking distance to the Historic Sheridan Inn. Water and Sewer taps are in. All measurements are approximate. 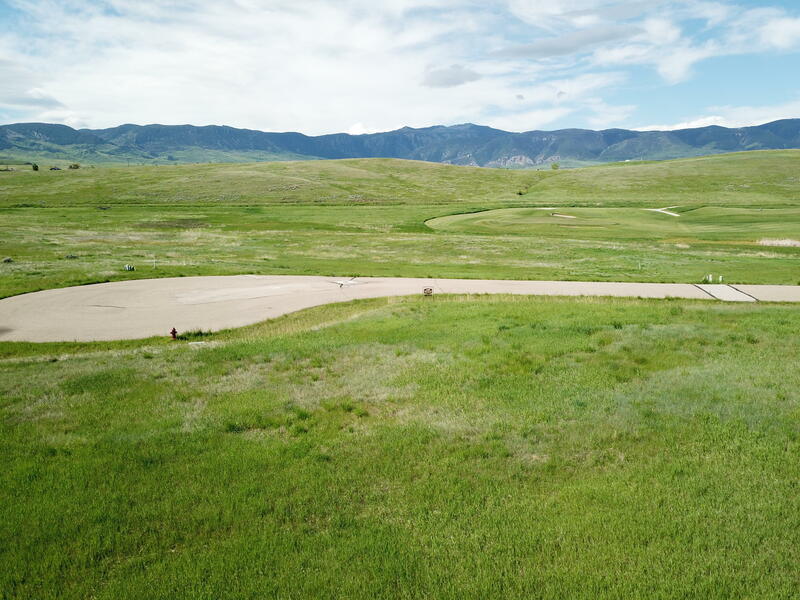 Beautiful views of The Powder Horn golf course and the Big Horn Mountains can be seen from this lot. The homesite offers an easy build in an established neighborhood. Country living close to town. 35.4 acres of land off of TW Road. Buyer has the option of purchasing more than 35.4 acres if they choose by extending the lot lines. Electricity to the property line. Bring your livestock and build your dream home. Country living close to town. 35.1 acres of land off of TW Road. Buyer has the option of purchasing more than 35.1 acres if they choose by extending the lot lines. Electricity to the property line. Bring your livestock and build your dream home. Country living close to town. 37.8 acres of land off of TW Road. Buyer has the option of purchasing more than 37.8 acres if they choose by extending the lot lines. Bring your livestock and build your dream home. Country living close to town. 46 acres of land off of TW Road. Buyer has the option of purchasing more than 46 acres if they choose by extending the lot lines. Bring your livestock and build your dream home. Country living close to town. 60.7 acres of land adjacent to state land off of TW Road. Reservoir on property. 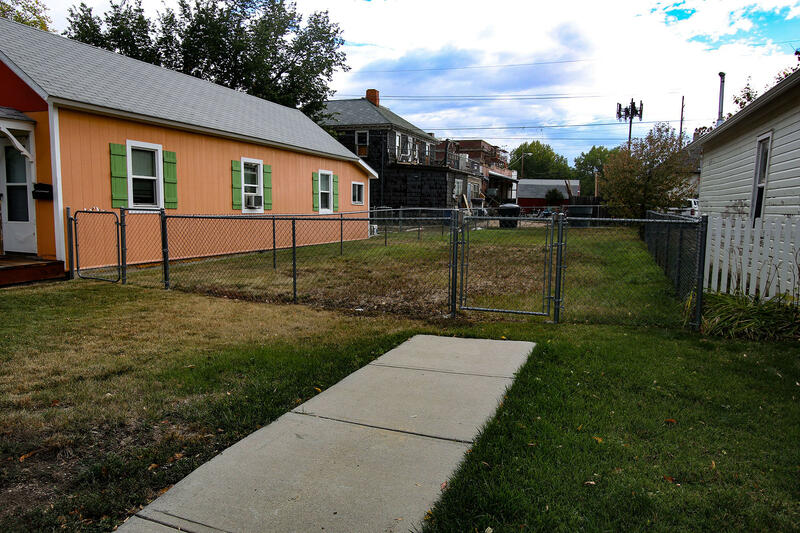 Buyer has the option of purchasing more than 60.7 acres if they choose by extending the lot lines. Bring your livestock and build your dream home. Country living close to town. 44.5 acres of land adjacent to state land off of TW Road. Buyer has the option of purchasing more than 44.5 acres if they choose by extending the lot lines. Bring your livestock and build your dream home. Country living close to town. 50.2 acres of land adjacent to state land off of TW Road. Buyer has the option of purchasing more than 50.2 acres if they choose by extending the lot lines. Bring your livestock and build your dream home. 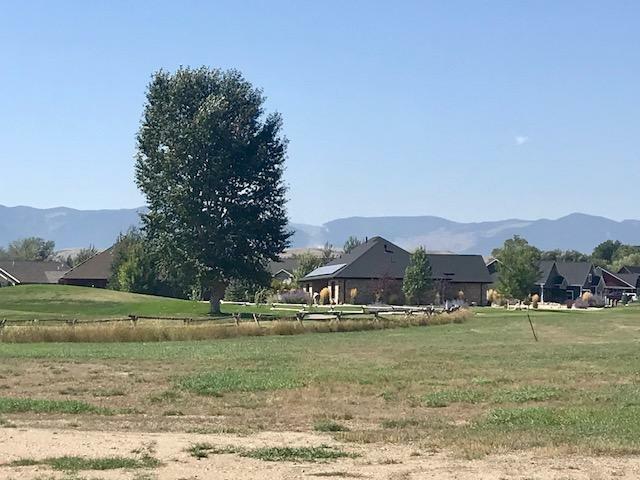 Over a half acre of stunning golf course and mountain views from this spectacular lot. This lot overlooks the Golf Course and fairways, pond and mountains. Ranchester is growing, and it is easy to see why! 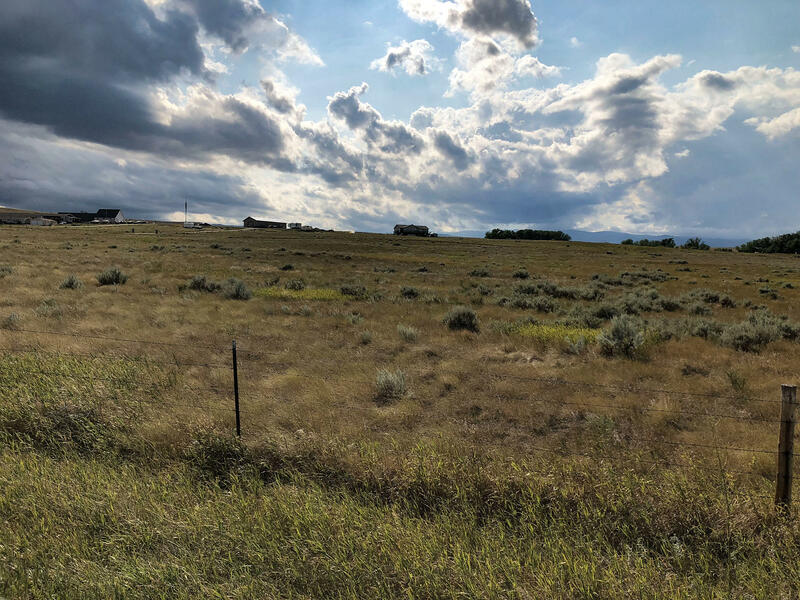 Come and take a look at this nice, flat lot, located in StoneBrook Meadows V. Tucked in the majestic Tongue River Valley, this quiet subdivision, with excellent views, is the perfect place to build your new home. There is nothing quite better than a house by the Lake, except maybe one with views of the Bighorn Mountains! Welcome to Lake DeSmet in Northern Wyoming. Conveniently located just off Interstate 90, there is no need to pull your boat down any dirt roads and you have year round access. With 5+ acres there is plenty of room to build your dream getaway.